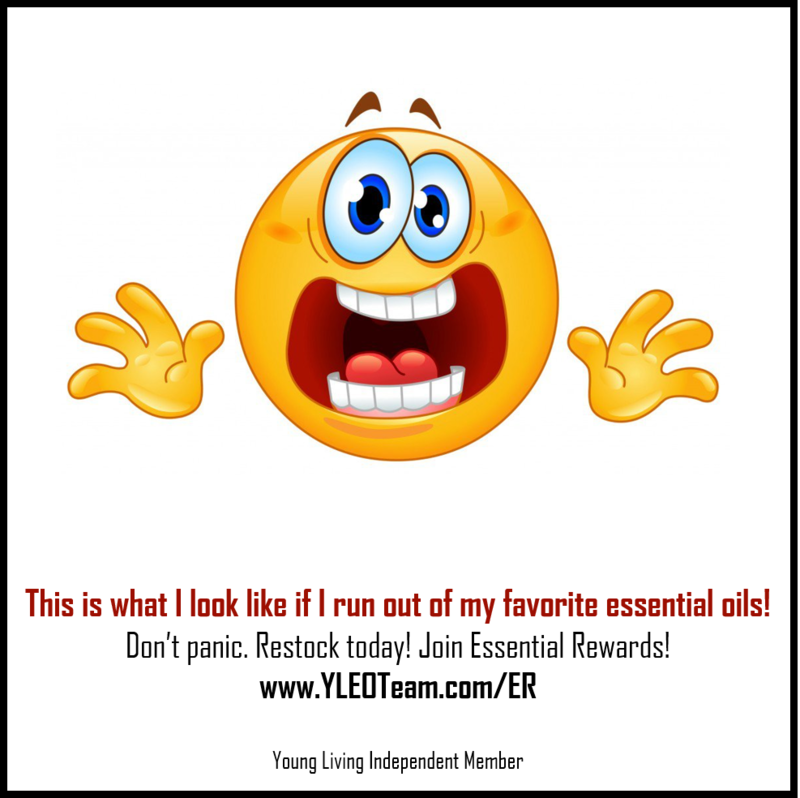 Click here to learn about the Monthly Promo – awesome freebies! 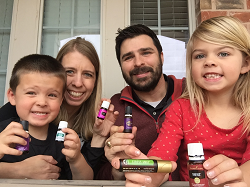 You MUST be on ER to get the full benefit of the promos! The updated ER program launched September 1st! 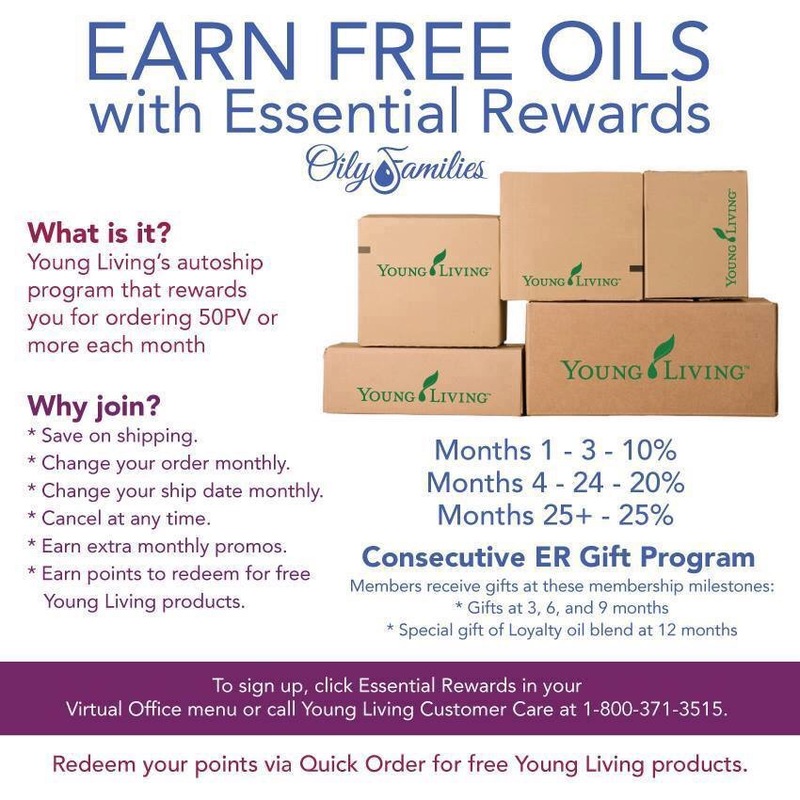 I love the loyalty gifts and increased % of points earned back! So generous! 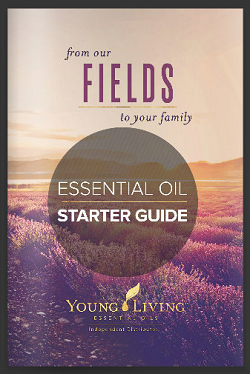 Click here to read Essential Rewards FAQ’s on the Young Living site.